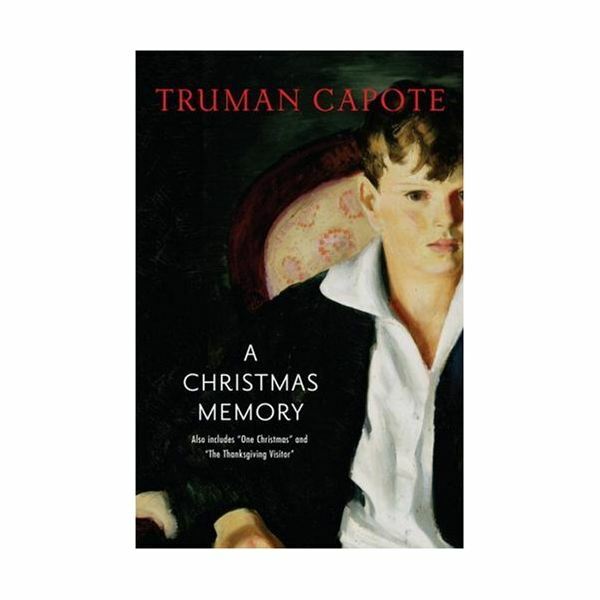 Truman Capote’s short story “A Christmas Memory" was originally published in Madamoiselle magazine and geared for a female audience. The tearjerker is now fully appreciated, not just by sensitive women, but by junior high and high school students who best know Capote as the author of “In Cold Blood." At first, they may be surprised to see the author’s more loving, emotional side, but as they read the short story, they will see the real Capote appear and understand how his childhood may have influenced his life as a writer. The best way to teach students to analyze a short story is to model the analytical steps taken. For the first section of the story, the teacher should model how to use the note-taking chart by reading aloud, charting the details of the story and showing students how to use the chart. For each section of the story thereafter, students should be given blank charts and asked to fill them in while they read. Have students alternate completing sections on their own and sections in groups, so all students have an opportunity to practice the note-taking skills more than once. Once they have read the entire story, have them select quotes or short passages that reflect a specific emotion they themselves felt as readers. Then ask students to create an empathy collage, which is a visual representation of the emotion or emotions that Capote’s story brought out in them. Display the collages in the classroom as a reminder of how Capote’s writing style is able to reach out and touch the emotions of different people decades after his story was written. Finally, if you can find it, show one of the film versions that was made of the story. The first was produced in 1966 for TV on ABC and Capote narrates it. It can be watched via You Tube. There was also a remake made in 1997 and starred Patty Duke. Either version is excellent and will tug at the heart strings of students and teacher! This series of lessons covers some of Truman Copote’s most engaging work. Included in the series are lessons on “In Cold Blood”, “The Strangers”, “Breakfast at Tiffany’s” and “A Christmas Memory”.